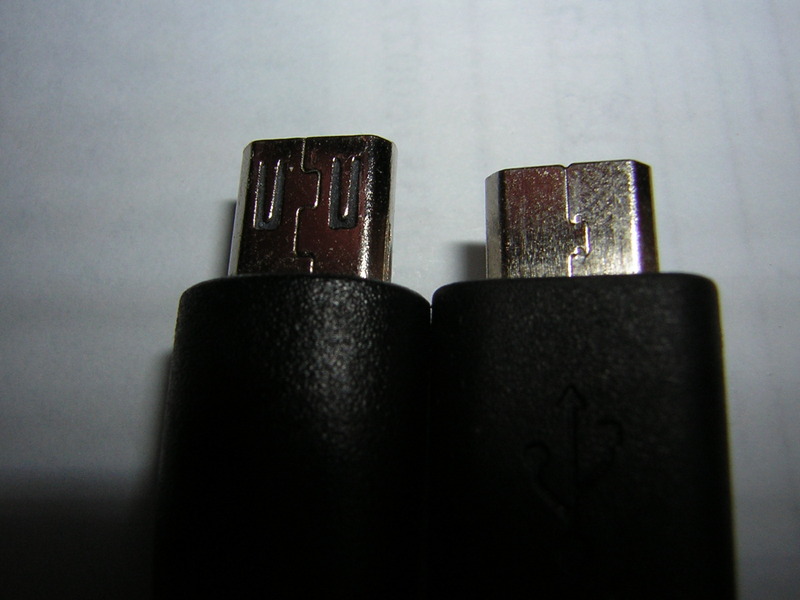 I have 2 usb cables, both of them appear to be micro usb type B. Both of them are almost the same but the second one has 5 tracks on top (see 2nd image), while the 1st one has not them (1st image). The 1st one is newer than the 2nd. The problem is that the 2nd does not fit well to Android smartphone, I recently bought. It seems I can charge it but can't do data transfer. I thought that all micro usb type B plugs are compatible and interchangeable. 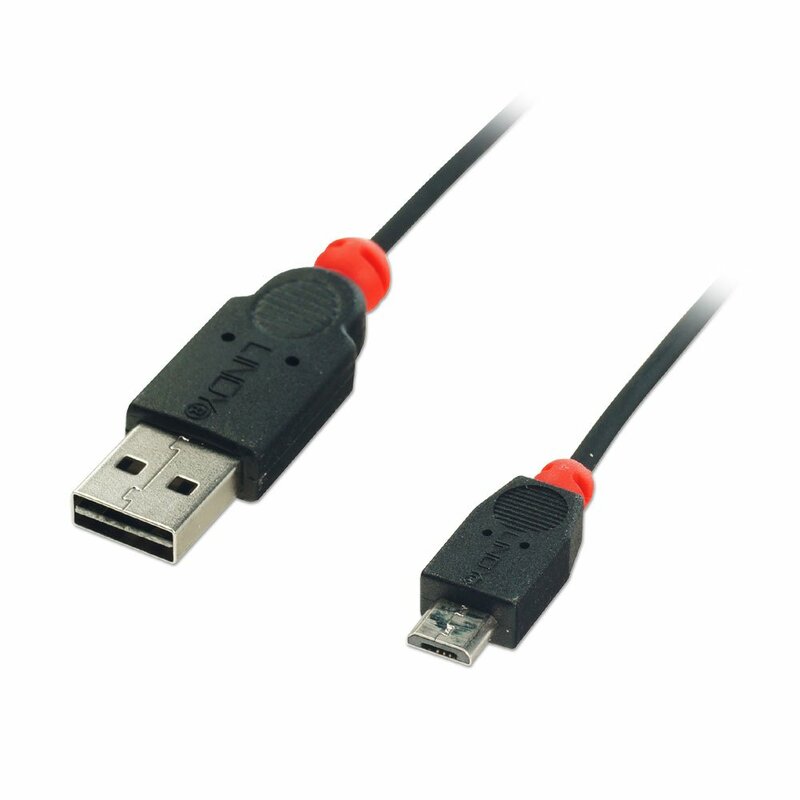 So does micro usb type B plugs subdivide on several more types and what are these types? Those photos aren't from your plugs. Both are in the web. The second one is in Wikipedia. You said that have 2 cables, and you described them, but added stock photos?! MICRO USB male plug always have space for 5 pins. Pin 1 for +5v, pin 2 is Data-, pin 3 is Data+, and 5 is for GND. Pin 4 is used in "Host cables", or "OTG Cables" (OTG stands for "on the go"), the OTG cable is used, e.g., to connect a USB drive to a cell phone. The device must support the OTG option. Pin 4 is shunted to ground, sometimes with a resistor. In most of USB cables the fourth pin is present, but unconnected. Some cables don't have the fourth pin, but there is a gap where it should be its place. MINI USB has a different plug, also with 5 pins, see the image below. How to convert an existing design from USB Mini/Micro to use USB Type-C connector? Why magnetic USB cables have chips in them?